This kick-started the Porsche racing legend, and elevated Porsche into the top-tier sports car pantheon, alongside Ferrari. Masterminded by Piëch, the 917 was probably the most iconic sports racer of all time. 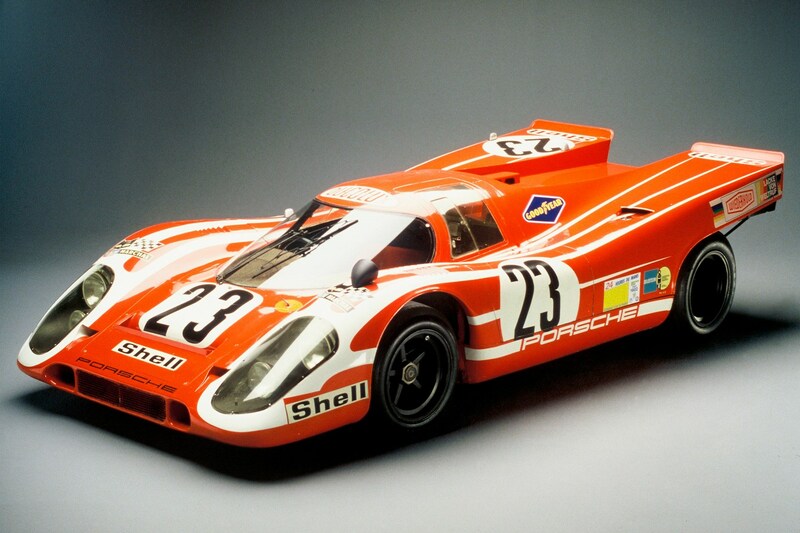 After it stopped winning Le Mans, an open-top turbo version, the 917/30, dominated the Can-Am series. Before Quattro, Audi was a name plate with no kudos, a maker of tinselled VWs. 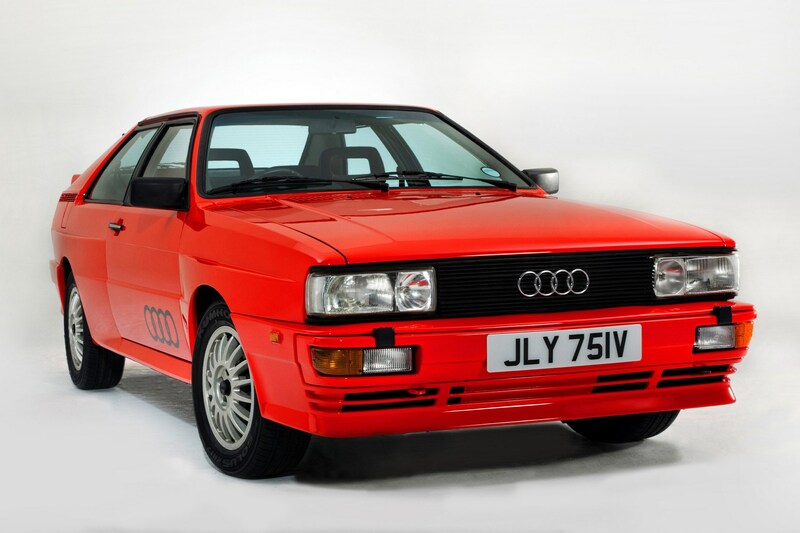 New boss Piëch knew that ‘statement’ cars were crucial, and there have been few statements bolder than the Quattro. It won rallies, pioneered all-wheel-drive sports cars and elevated Audi into the BMW and Mercedes league. As an engineer, Piëch pushes boundaries. ‘Impossible’ is a challenge, not a barrier. Why not engineer a 250mph supercar? Detractors say Piëch has had too many such unprofitable vanity projects. Yet such dreams spur progress and build brands better than any marketing campaign. We had platform sharing well before Piëch, from the Japanese, Americans and even VW – remember the Beetle-based Karmann Ghia? But VW under Piëch took the concept to a new level, slashing development costs and revolutionising the car industry. Another Piëch ‘vanity project’. Who else would think to sell a two-seat microcar for £98,000? That’s the price of progress. 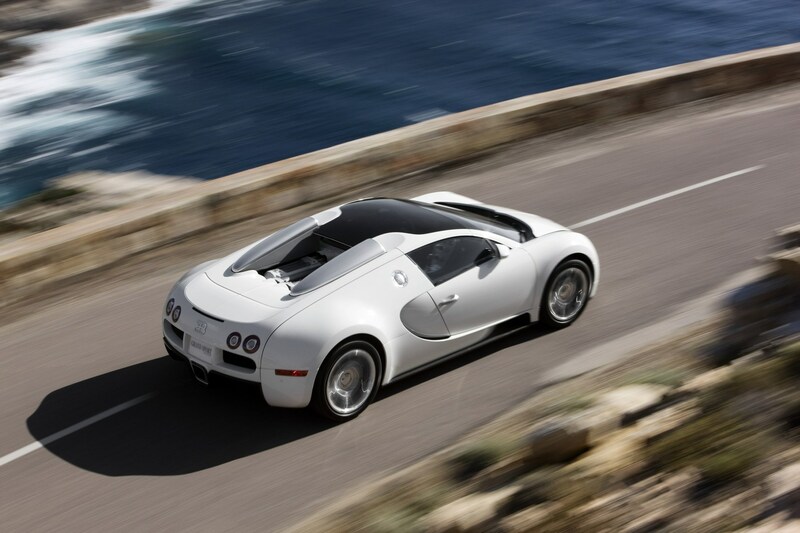 Just as the Veyron proved a production car could do 250mph-plus, so the XL1 proved a car sold to the public could achieve fuel economy of one litre per 100km, or 280mpg. When Piëch became CEO in 1993, Volkswagen was nearly bankrupt. When he stepped down as chairman in 2015, Volkswagen was a global automotive powerhouse of eight car brands, on the brink of becoming the world’s top-selling auto maker. Mind you, VW without Piëch felt a bit like Apple without Steve Jobs. It still does, really. 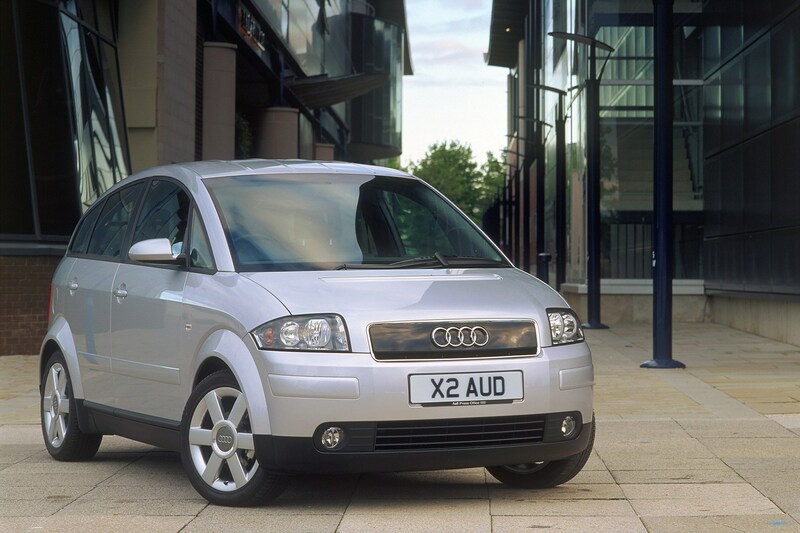 Another magnificent loss leader, the A2 may well be the most intelligently engineered small car of the past 20 years. It was light, aerodynamic, spacious and made of aluminium. Pity the A1 and A3 that followed were steps backwards. A few makers had been experimenting with this for years. Porsche and Audi first made it successful, winning in motorsport. Volkswagen was first to put it on sale. Now widespread, it gives better performance and smoothness than a normal manual, and better efficiency than a torque converter auto. 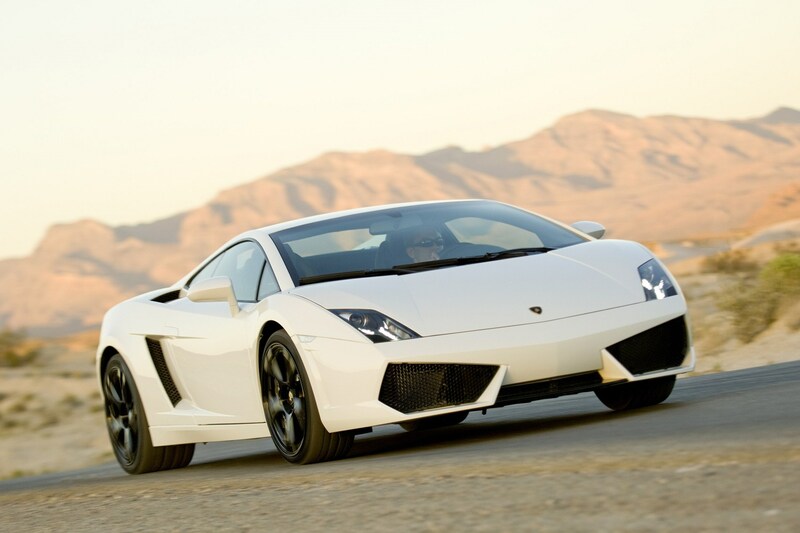 Lamborghini has always danced close to the red zone. Neither founder Ferruccio Lamborghini, nor Chrysler or Malaysian investors could make any money. Now under the ownership of Volkswagen, it’s a strong, Ferrari-rivalling business. Plus the cars, while still exhilarating to drive and thrilling to view, are now built like Audis, not kit cars. 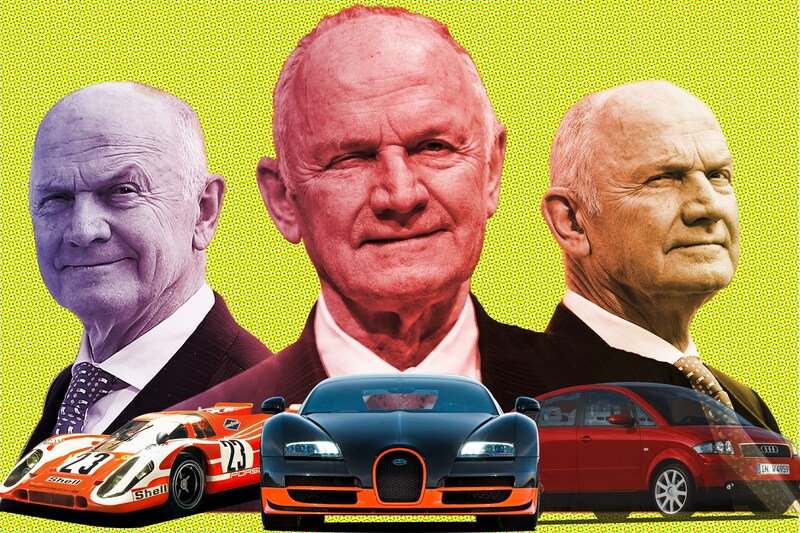 Piëch cleverly schemed to hold on to power at VW for decades. Rumours persist that he may have masterminded his own departure in 2015, a few months before the VW Dieselgate scandal broke, leaving CEO Martin Winterkorn holding the bag. At 80, he may even seek a comeback to save VW. Again.